Royal Geographic Society on the 7th September 2010.
the years, their current condition and what there is to see and explore for battlefield tourists and enthusiasts. The book has already received advance praise from both Military historians and battlefield archaeologists. Amongst others John Keay, author of the monumental work "India: A History" writes "'The First Anglo-Sikh War' unearths a wealth of rarely studied sources and marries them to exhaustive field research to produce a detailed study of an important but largely forgotten campaign". Dr. Tony Pollard, Battlefield archaeologist (BBC series presenter "Two men in a trench") says of the book "The sections on the battlefields today, which include vivid descriptions of the aftermath of combat by eyewitnesses, so often overlooked in works of military history, will help to make this a key work for a long time to come". Dilip Sarkar MBE, Military historian, Fellow of the Royal Historical Society and author of numerous books describes the book as "An extremely detailed study providing as definitive a narrative as is possible so many years later". During the eighteenth and early years of the nineteenth century, the red tide of British expansion had covered almost the entire Indian subcontinent, stretching to the borders of the Punjab. 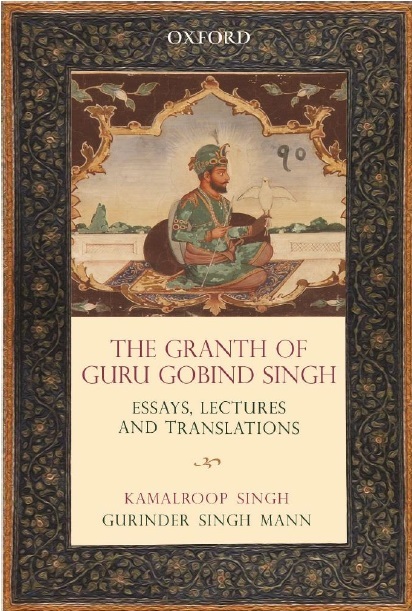 There the great Sikh ruler Ranjit Singh had developed his military forces to thwart any British advance into his kingdom north of the River Sutlej. ensued, including the great battle of Ferozeshah where the British force found itself caught between two powerful Sikh armies and came close to destruction. Declining to retreat, the British Commander-in-Chief Sir Hugh Gough told his second in command: 'My mind is made up. If we must perish, it is better that our bones should bleach honourably at Ferozeshah than rot at Ferozepore: but they shall do neither the one nor the other.' The fate of the British Empire in India would be decided that day. 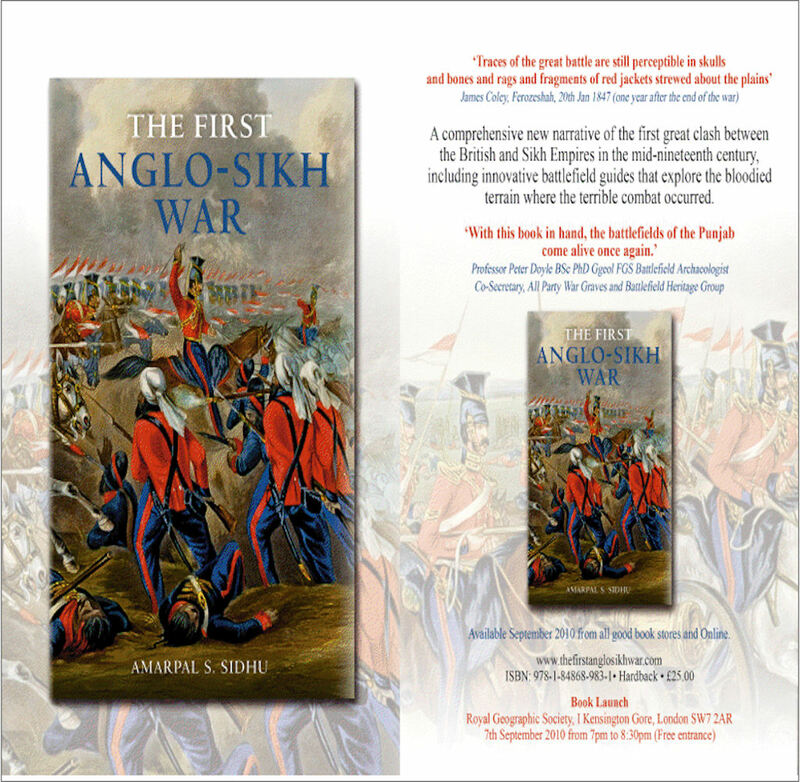 Amarpal Sidhu writes a warts and all tale of a conflict characterised by treachery, tragedy and incredible bravery on both sides. In an innovative approach to history writing, the narrative of the campaign is accompanied by battlefield guides that draw on eyewitness accounts and invite the reader to take a tour themselves of the battlefields, either physically or virtually.